Growing up in a well-to-do family with strict rules and routines can be tough for a ten-year-old girl who only wants to roller skate. 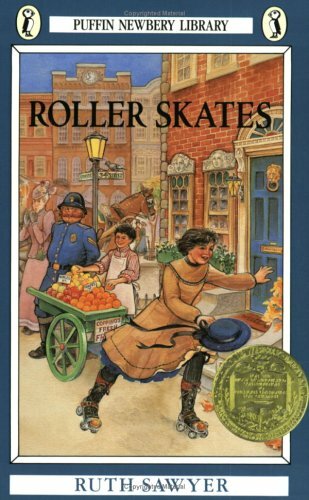 But when Lucinda Wyman's parents go overseas on a trip to Italy and leave her behind in the care of Miss Peters and Miss Nettie in New York City, she suddenly gets all the freedom she wants Lucinda zips around New York on her roller skates, meeting tons of new friends and having new adventures every day. But Lucinda has no idea what new experiences the city will show her.... Some of which will change her life forever.